Sunday is usually for winding down and chilling with family. Thankfully most of my days are like that. I’m taking time to write in my next book. 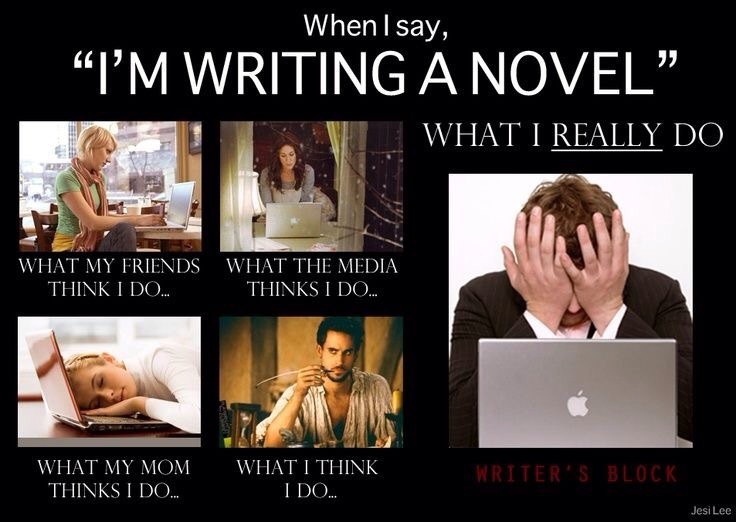 The process of writing can be enjoyable when I need a release from everyday troubles. The idea of my thoughts reaching out to others seems enviable. The law of connectivity shows that we are all connected in this world. Thus saying that we are all accountable for each other’s well being. I guess if more people took it in that light the world would really be a better place. I’m not going to dwell on things that I can not control, but I will spread a bit of gratitude for today. I’m happy that I got some work done for a community program while in Nebraska. I’m hoping that my journey here will soon be over. I head back to the west coast in the up coming weeks to handle my housing situation. My gratitude for that is very high. I’m excited for whatever life will bring. 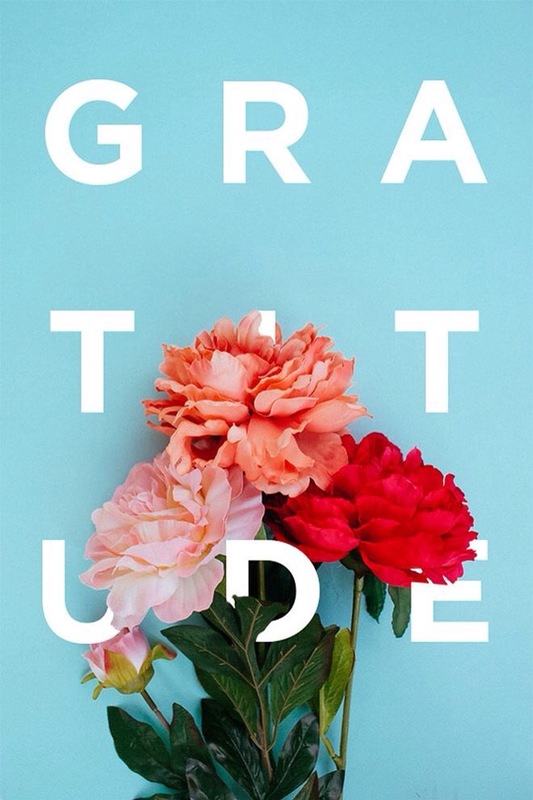 Grateful January is coming to a close and it is day 28 what happened today that I had gratitude for? Amazing my gratitude is for work. I’m always happy when I complete something. I’m a little bit on the laid back side. Thank goodness for success in all realms of reality.